GEORGIAN MONO SINK MIXER Features ¼ turn ceramic disc for rapid on/off flow. Features swivel.. Product Details: LACE MONO SINK MIXER Features tilt and turn temperature and flow control. .. Features 1/4 turn ceramic disc for rapid on/off flow. Features swivelling spout and divided flo..
VENETIAN MONO SINK MIXER Features swivelling spout and divided flow. Features..
METROPOLIS MONO SINK MIXER Features 1/4 turn ceramic disc for rapid on/off flow. Features a ..
SLINKY MONO SINK MIXER Features swivelling spout and pull-out rinser. Features tilt and turn.. Features side lever control and swivelling spout. Features: Handle Type&nb.. EDGE MONO SINK MIXER Features tilt and turn temperature and flow control. Features swivellin.. Features ¼ turn ceramic disc for rapid on/off flow. Features swivelling spout. 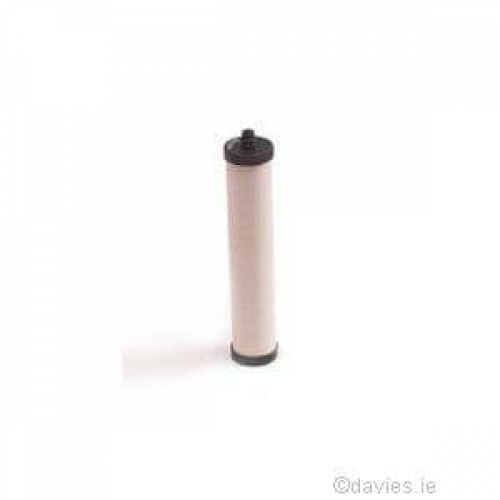 Minimum pressu..
Franke Triflow Filter Cartridge ..